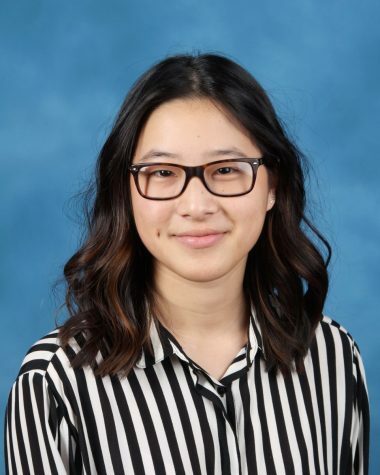 Kristina Ang is the Editor-in-Chief for ‘The Observatory’ yearbook and a Staff Reporter for ‘The Science Survey.’ Her favorite part about journalistic writing is being able to relate to the student body of Bronx Science. Besides the responsibilities in her journalism class, Kristina is also the Junior Director of the Fall Play and the Spring Musical. Outside of school, Kristina enjoys drawing and painting. In the future, she plans on studying and majoring in fashion merchandising and design at The Parsons School of Design. In the future, Kristina intends to work and collaborate with famous fashion designers and creators.